Explore what your neighbors have listed for rent! Search and find what you are looking for. Best things are here for you! 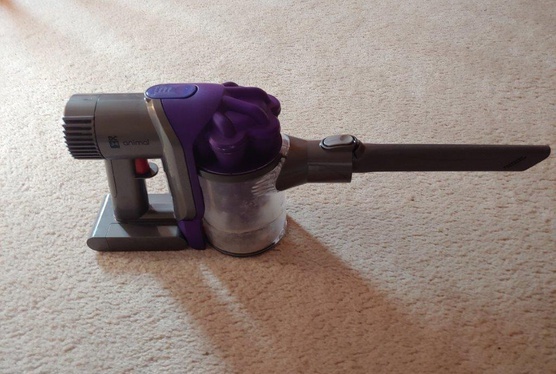 Vacuum cleaner. Battery stays for about 20 minutes on a full charge. In great working condition. 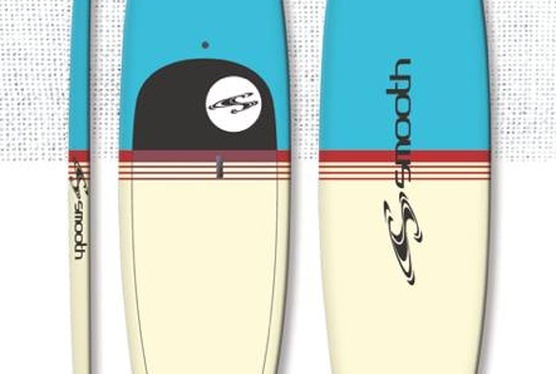 A Smooth SUP about 11 ft in length and is good in rivers and lakes. Discover how Goboro can you help you find everything you want. Need items to use for a short period? Explore available items for rent in your area. 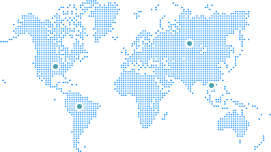 Search and filter available products, read reviews and find the perfect one. Go to Wanted Items and post whatever it is you are looking for and when you will need it. Your request will be sent to all users who are within your area. Just wait and users who has this item will contact you immediately. even negotiate security deposit and rent amount. Start browsing and explore available items now! Receiving and making payments are easy, secured and processed in timely manner. With GOBORO, you can build community and build your bank account!